The new season of Mad Men started last night (finally). A lot like all of us. I, for one, am drawn into this ambiguity and to the power of these characters’ story: who they are, how they got to be that way, and what they are struggling to become. We also just got back from Walt Disney World, and it can be argued that no one understands “story” like Disney. I grew up in Texas only a short drive from the original “Six Flags” park. Last night, my wife and I were reflecting on Six Flags versus Disney. It actually seems like Six Flags has more thrills, more rides. But what they don’t have is story. I haven’t been to one of those parks in a long time, but my hunch is that there aren’t people walking around with Six Flags t-shirts, wearing Six Flags lanyards, with Six Flags buttons on them that represent the 20 years they’ve been coming to Six Flags parks. Six Flags is a good for a weekend ride, but Disney has crafted an ability to make their story a part of your story. They’ve created an experience that people have integrated into their lives, telling, retelling, and then re-experiencing the park over and over. I think the lesson is this: events are only the beginning. To create something special, our churches need to be about creating environments where people can experience an event, tell the story of that event, tell the story of their lives, and then allow their story and the community’s story to merge and intertwine. 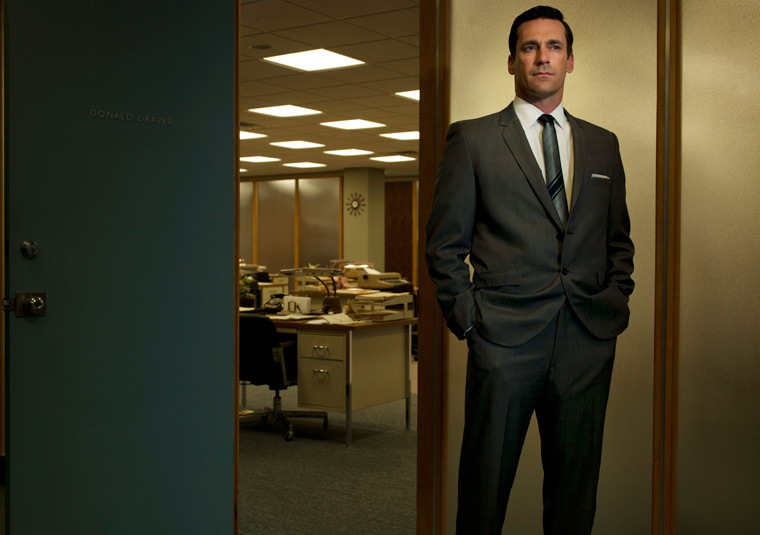 This entry was posted in culture, faith and tagged disney, mad men, story. Bookmark the permalink.